Léon & George makes it easy to bring beautiful, quality greenery into your space. 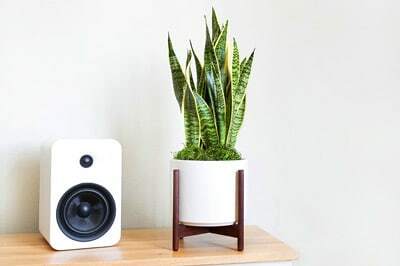 Their curated plant and pot sets make a stylish and sustainable addition to any modern interior design. Each set includes the plant, pot, delivery, and lifetime plant care support to keep leafy housemates happy and healthy for years to come.